Democrats are pushing through their massive gun control package this week! The Left is literally pushing us down the path to nationwide confiscations. Their bill would not only ban "assault weapons," but also force gun owners to register with the government. And Republicans are demanding that the legislation make it easier for the government to confiscate Americans' firearms! The Left already has half a dozen Republicans on board. This is really bad. Ronald Reagan once said that our freedoms are never more than a generation away from extinction. He was right. After trying to get these unconstitutional bills through for over 15 years, Democrats now say they have the votes to get it done. It is up to YOU to stop this gun grab before it's too late! Please, send your instantly delivered FaxBlast to Congress right now and ORDER them to kill these gun control bills, or else you will remove them from office! Democrats are rushing to push through a massive gun control bill this week. They are holding a markup session on Wednesday and are going to rush it to the floor for a vote. That is why they are working around the clock behind the scenes to get more Republicans on board. You swore an oath to defend the Constitution against all enemies, foreign and domestic. That includes defending the 2nd Amendment against this unconstitutional bill! The core of the bill would mandate "universal background checks" to monitor every time a firearm changes ownership in the country. But in order to do that, they would have to maintain a registry of who owns which guns. Otherwise, they wouldn't be able to tell whether the sales/transfers were done legally. Every time governments have ever mandated gun registrations, confiscations followed. This gun control package wants to shorten that slippery slope and legalize confiscations right now. Your Republican colleagues are urging Democrats to include a 'red flag' provision to allow police around the country to confiscate Americans' firearms without due process or even alleging that they committed a crime! 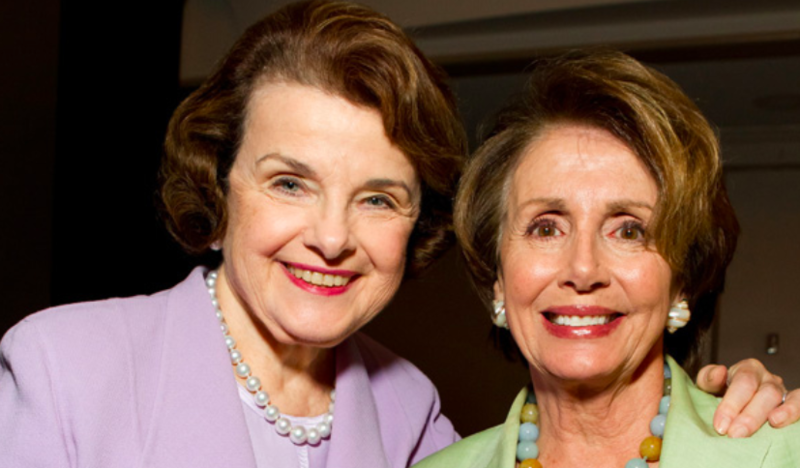 And the third provision in this gun control package is Dianne Feinstein's assault weapon ban. Except, instead of specifically targeting certain firearms, this bill would outlaw all semi-automatic rifles and shotguns, some of the most commonly owned guns in America. Answer me this one question: How dare you come after my 2nd Amendment rights? Ronald Reagan famously said that our freedoms are never more than a generation away from extinction. The Gun Control movement has been trying to push these bills through for over 15 years. Now, they believe they have the bipartisan support to do it. You need to kill this package and stop it from leaving committee. I don't care what you have to do to get it done... you need to fight back against this horrible anti-gun proposal.